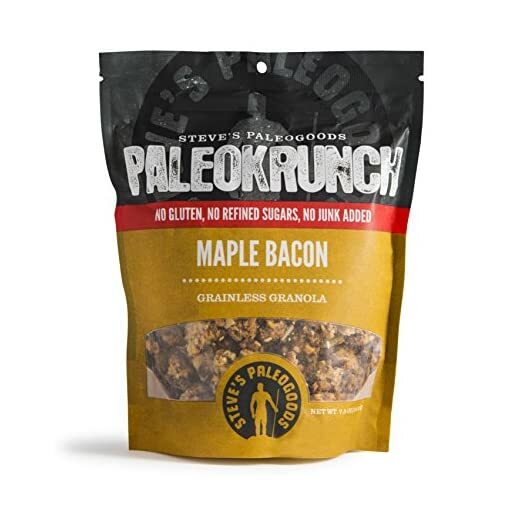 Maple Bacon Paleo Krunch is pure paleo decadence. 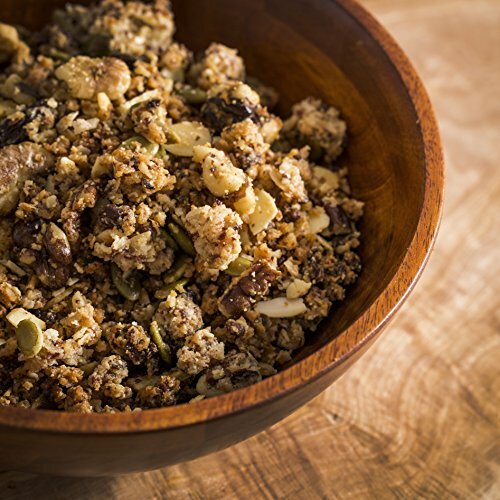 We added maple-syrup, raisins and savory bacon to a lightly sweet blend of almonds, seeds, coconut, and honey for a delicious crunchy treat. 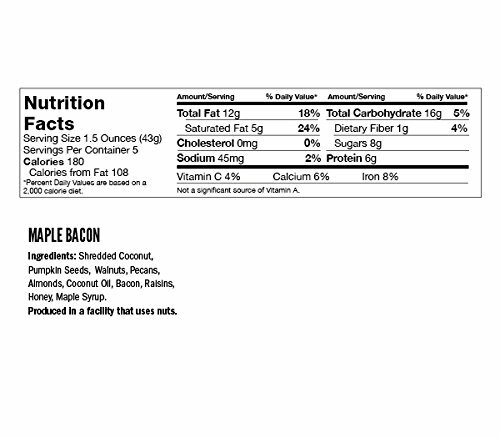 It can be eaten as a cereal or as a snack straight from the bag. 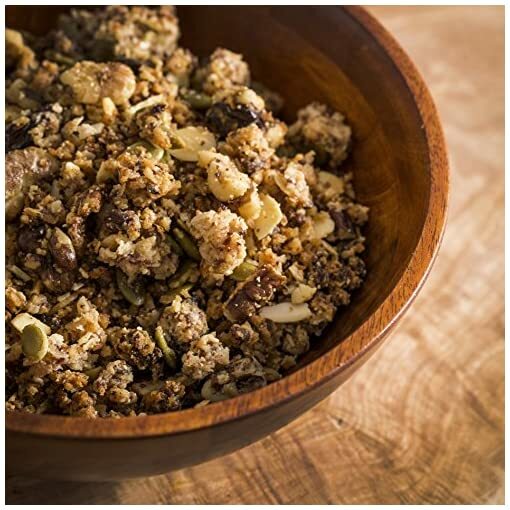 Can be also used to make great for trail mix for outdoor camping or hiking, when you add one of our dried fruit options. 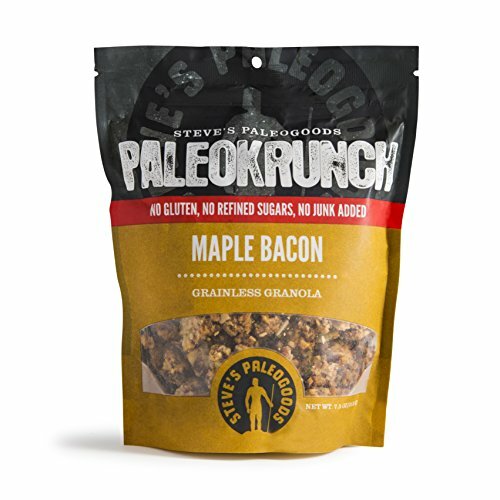 Gluten-free, grain-free and delicious, PaleoKrunch is handmade using high quality ingredients and free of GMOs, refined sugars and junk. 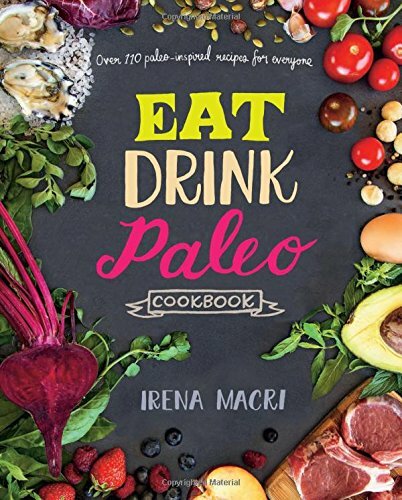 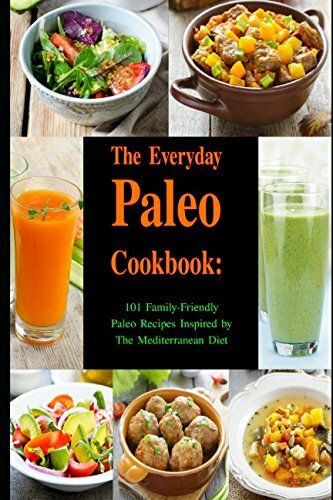 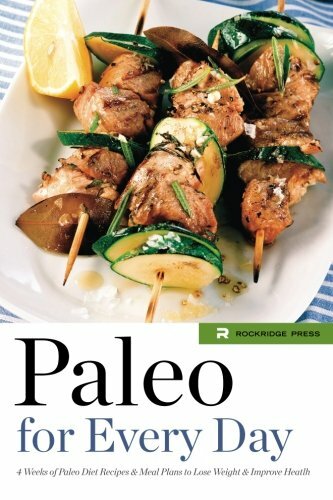 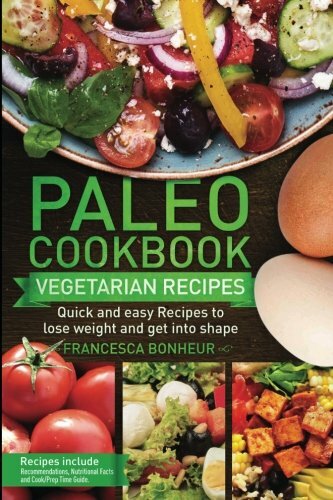 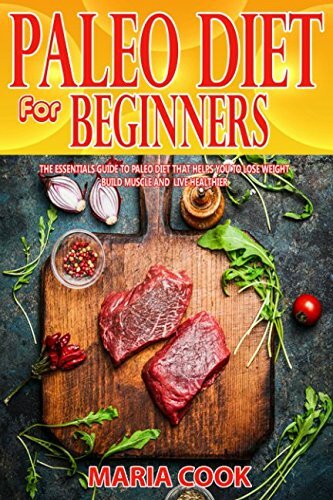 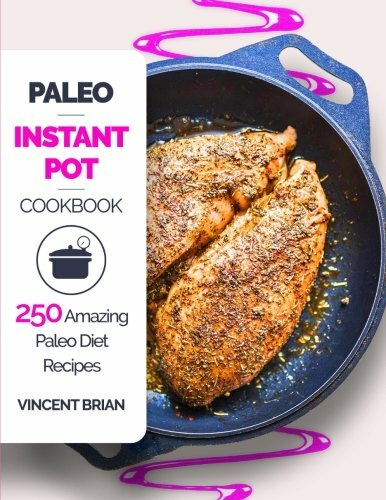 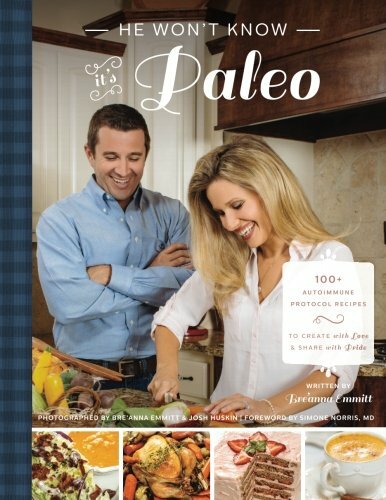 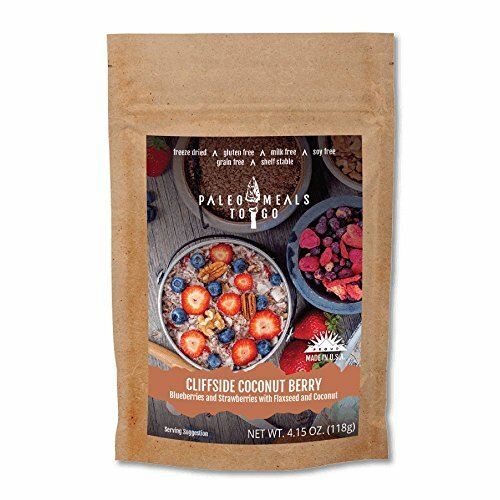 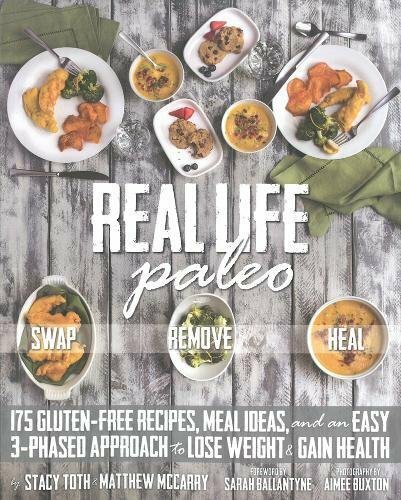 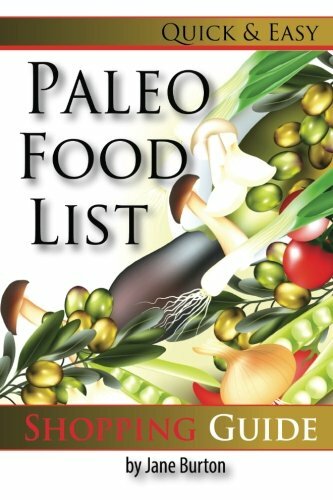 – Steves Paleo Goods cpspgwds delicious!